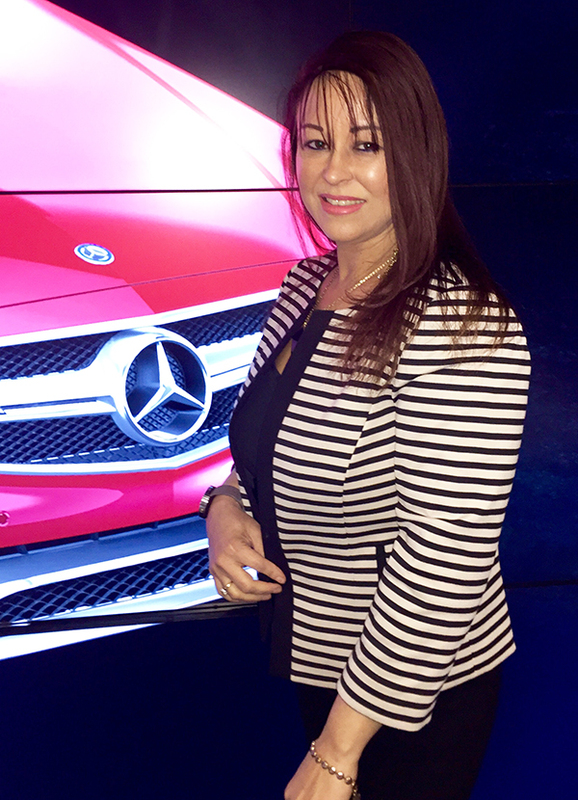 Dr. Mirkeya Capellán is responsible for IT Training, Resource Management, and Strategic Projects at the Mercedes-Benz US. Corporate office in Atlanta, GA. She oversees vendor and resource management activities within IT and leads special projects and initiatives by IT management. She also trains/coaches/mentors project managers to address skill gaps and delivers tools to improve performance. Dr. Capellán also manages a quality assurance team responsible for conducting performance, load, stress, and integration testing. Prior to Mercedes-Benz, she worked as a Senior Manager at Sogeti USA, an Information Technology consulting firm. In her twenty plus years in the industry, Dr. Capellán has held several positions and worked within different sectors including, Internet development, graphic design, project management, and quality assurance testing. In her past job she led the New York Testing Practice regional office, aside from serving other roles as the Delivery Manager and Corporate Social Responsibility lead. Dr. Capellán is also an adjunct professor at Pace University where she teaches undergraduate courses in computing. Dr. Capellán is a frequent guest speaker at professional conferences fostering leadership and professional development among minorities in science, technology, engineering, and mathematics (STEM) careers. Currently, she serves on the committee for Under-represented Women in Computing group and as the Co-Chair for Products A to Z track at Grace Hopper Celebration of Women in Computing conference. She also serves as a mentor at Mercedes-Benz Mentoring Program and has conducted various workshops encouraging young women to pursue careers in technology. Dr. Capellán is an active member of professional groups including: Latinas in Computing (LIC), Society of Hispanic Professional Engineers (SHPE), Black Girls Code (BGC), American Association of University Women (AAUW), Software Test and Performance, and Systers ABI.Atlanta. She uses her blog and social networking websites such as Facebook, Instagram, and Twitter, to share technology, educational, and career information. Dr. Capellán has appeared on local and international (CNN en Español) television programs as well as radio (WADO 1280AM). She was featured in Diversity in Action magazine, Latinas in Style magazine, and also in a New York Times article about Dominican immigrants and higher education in New York City. Dr. Capellán received her Doctorate of Professional Studies in Computing from Pace University. Her dissertation examines the use of Agile course-delivery methods and compares them to traditional teaching methods with the objective of determining their impact on student learning, engagement, and satisfaction in the course. Also, she holds a Master’s degree in Information Systems, a Bachelor’s degree in Computer Science, as well as Associate’s degree in Liberal Arts. She and her husband live in Atlanta with their children.